What Is Clarified Butter, and When Should You Use It? 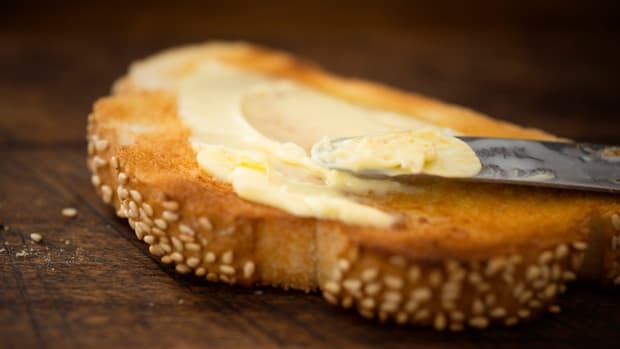 Butter, tasty as it may be, is often reserved for baking, making pan sauces, and light sautéing, as it has a low smoke point compared to cooking oils. Indeed, if you’re frying a tofu cutlet or sizzling a steak over high heat, butter is going to burn pretty fast on the stovetop. Unless you’ve got clarified butter in the pan. Read on to learn how clarified butter is different than the regular stuff, and when you should be using it. To understand clarified butter, you need to understand butter. 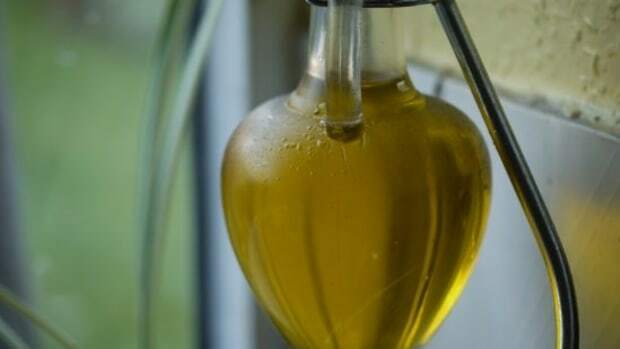 Unlike cooking oils, buter is not 100 percent fat; it’s only about 80 percent fat, and the rest is mostly water and a bit of milk solids. When that 20-ish percent water and milk solids are removed, you’re left with pure butterfat—or clarified butter. 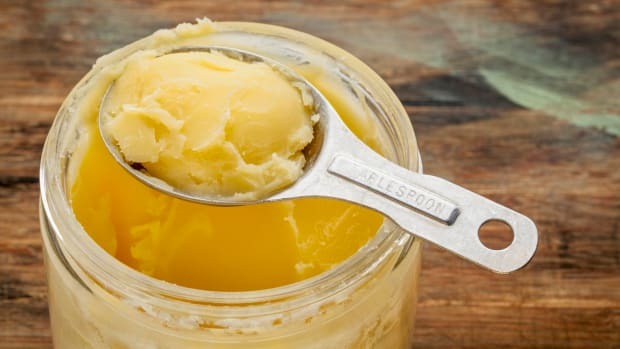 Also called ghee, clarified butter has a much higher smoke point than regular butter, as well as a longer shelf life. In other words, it’s more stable. Because of its ability to withstand high heat, clarified butter is often called upon for deep sautés, fries, and similar cooking methods. It will give your foods a complex buttery flavor that one would hardly complain about. 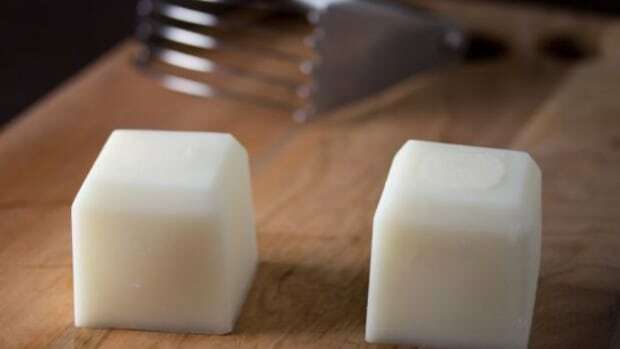 Whether frying tofu cutlets, sizzling steaks, or just making a mean veggie curry on the stovetop, clarified butter will do the trick without burning too easily (its smoke point lingers somewhere around 400+ degrees F). Where you don’t want to use clarified butter is in baking, unless your recipe specifically calls for it. 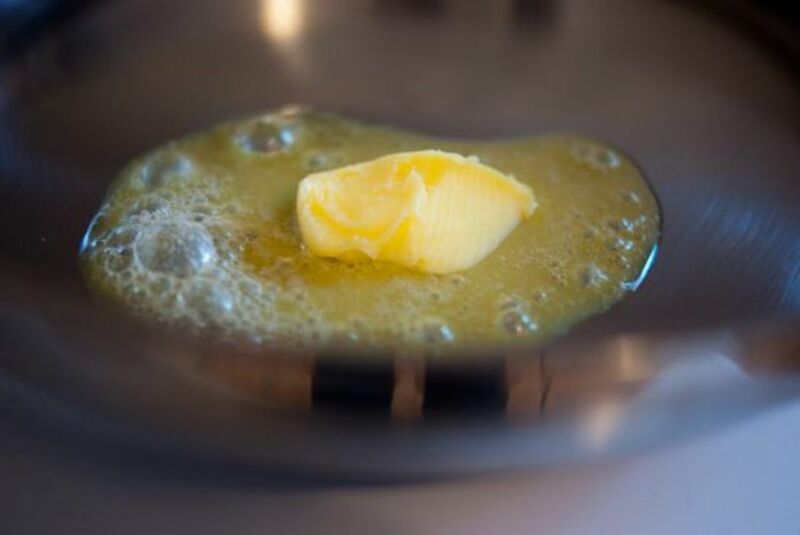 Since clarified butter is missing that 20 percent of water and milk solids that regular butter contains, you’re going to get inconsistent results if you start throwing it into the mix where normal butter should be used. 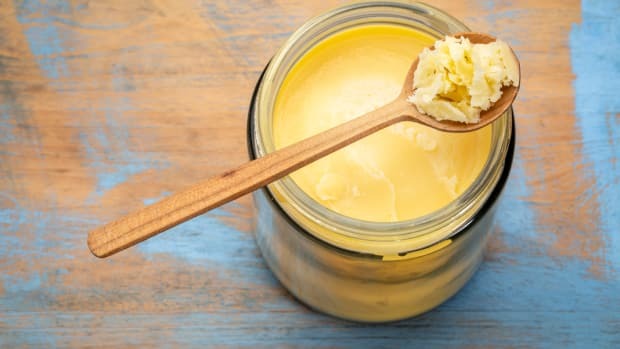 You can easily find clarified butter at any health food store or at an international grocery store by the Indian foods (where it will probably be labeled as “ghee"). Otherwise, it’s not difficult to clarify your own butter at home. 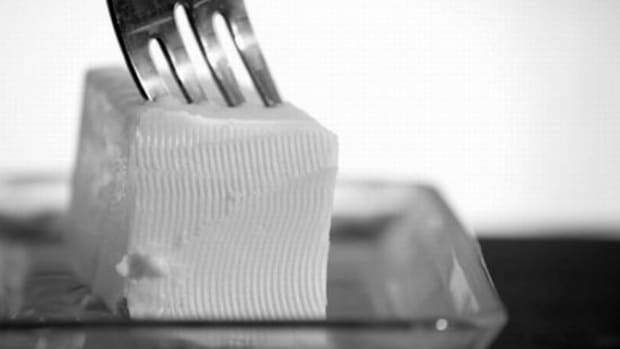 The process is as simple as gently melting butter, skimming off the frothy layer, and straining the final liquid. 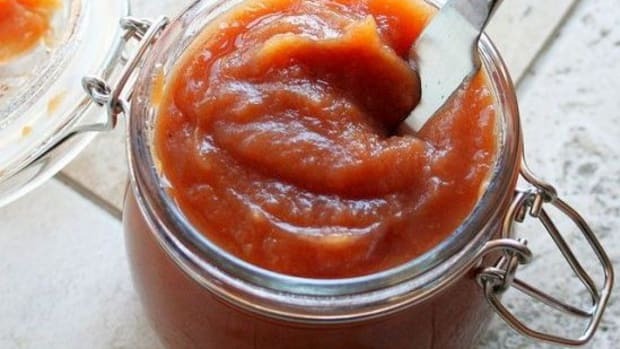 BBC Good Food has an excellent, to-the-point tutorial; find it here. 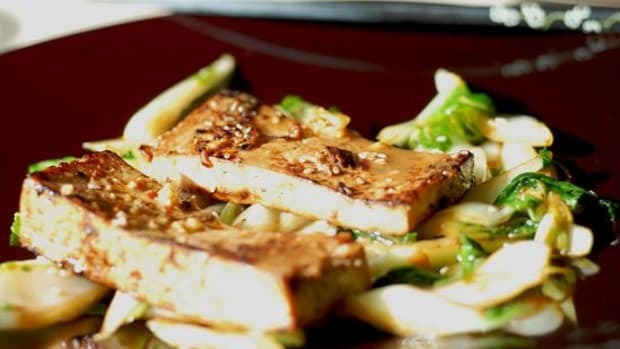 Before You Dis It, Find Out: What Is Tofu, Anyhow?